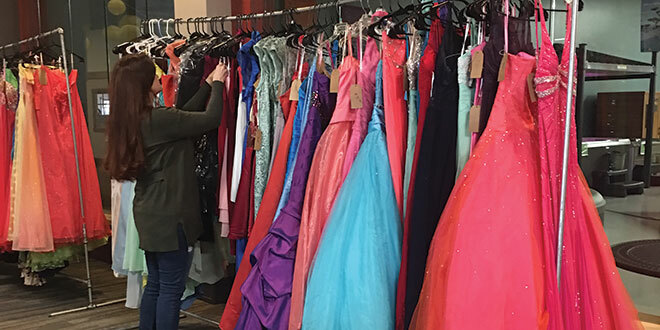 Teenagers hoping to find the perfect prom dress or suit had a unique opportunity to shop for their attire at a discount, thanks to Newby’s Ace Hardware in Devils Lake, North Dakota. 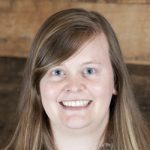 Newby’s employee Jacqui Dammen says she was inspired by another Ace store that held a similar event. Dammen put out a call to community members to donate their gently used formalwear, including dresses, shoes, jewelry and suits. The business partnered with a local salon and a local florist to host the event in the Devils Lake City Plaza. The event, called “Dressing Up at the Plaza,” featured 90 donated dresses, three suits and a selection of shoes and jewelry for prom hopefuls to browse. Dresses and suits cost $20 to $35, shoes were $10 and jewelry was $3. The money raised will be put toward expenses this year and advertising for next year’s event. Any profits will be donated to charity.